Matt Furey's stories and examples filled in all the needed understandings of how to apply this timeless wisdom. 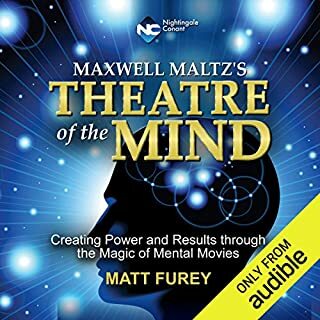 His teachings of Dr. Maxwell Maltz's life's work has had a profound impact on the quality of my life through making better decisions as a result of being intune with my inner self. Self awareness, self management, and self talk combine for endless possibilities. This work is for anyone who has the Courage to Evolve.